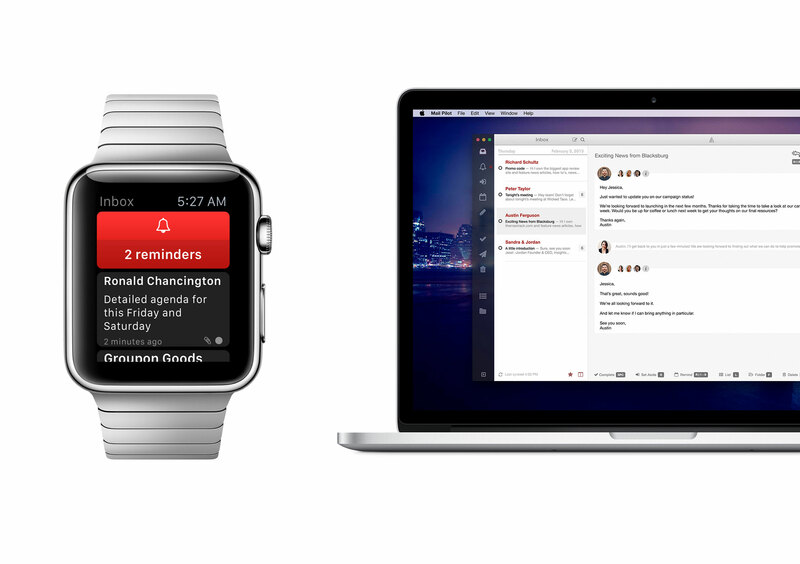 Mindsense’s wonderful email app Mail Pilot 2 is heading to the Apple Watch. 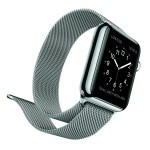 Earlier today, the company offered a sneak preview of its watch app arriving with version 2.3 of the iOS app. Using the watch, you’ll be able to quickly see reminders, interact with notifications, or directly launch the iPhone app. Mail Pilot 2 is a universal app for the iPhone/iPod touch and iPad/iPad mini. It can be downloaded now on the App Store for $9.99. The revamped app arrived last month, and you can read more about how it works in our original review. 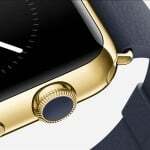 The version 2.3 update, offering the Apple Watch app, will be a free upgrade for all current users. Mail Pilot 2 for the Mac. On the Mac side, the newly announced Mail Pilot 2 for OS X will take a similar approach to the updated iOS app. The app has been completely redesigned with a new UI to better blend in with OS X Yosemite and a focus on speed and ease of use. 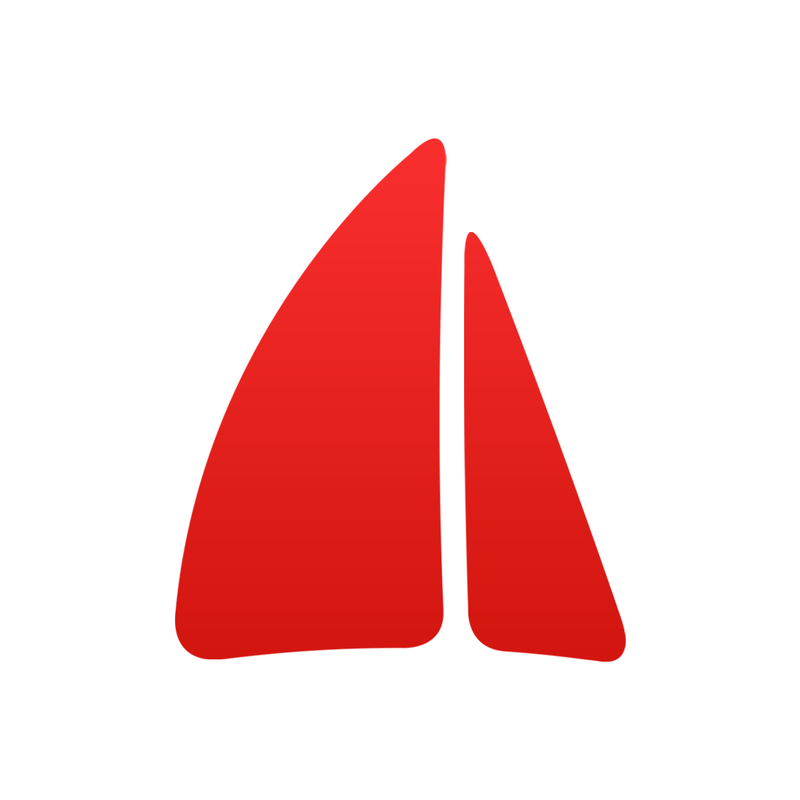 You can download the current version from the Mac App Store for $19.99. 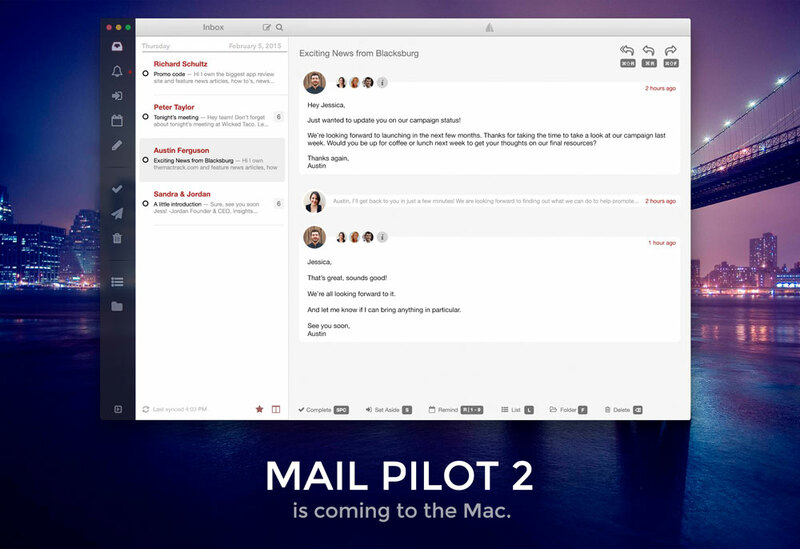 Mail Pilot 2 will also be a free upgrade. A free Public Preview Program is also in the works so users can try out the app during its beta testing stage. Learn more here. Keeping your inbox free from the stuff you don’t care about. Anyone interested can sign up for more information about Periscope here. Anything that can help make my email inbox disaster easier to deal with definitely sounds interesting. For other app news today, see: You might see Mario on your iPhone after all, Adobe announces Document Cloud, and Upcoming update to Auro: A Monster-Bumping Adventure will scale back tutorials, revamp gameplay.